Prices may very and are inversely proportional to number of seats / payment flow. 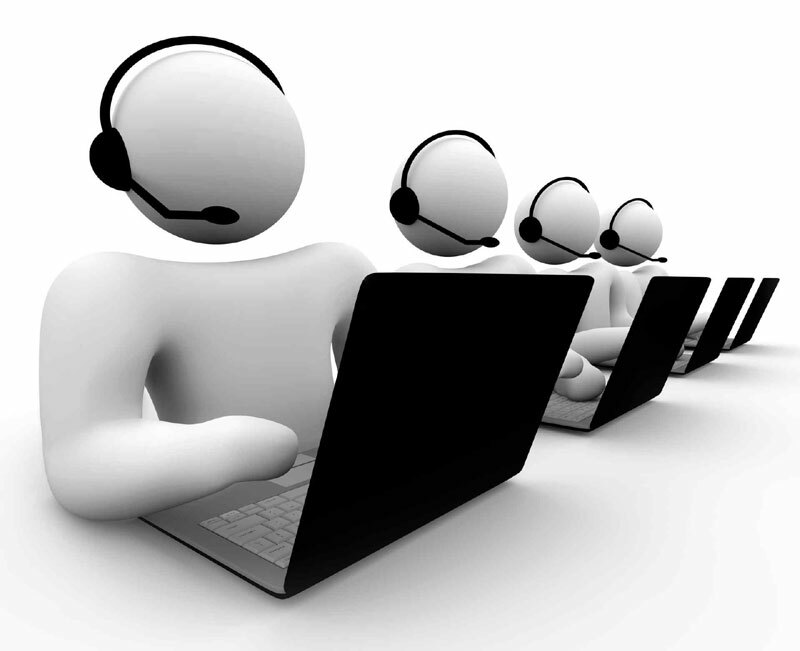 we also offer tailor made customized solutions to customers looking for certain CRM and value added solutions from our end. Generic pricing structure is for a 35+ seated requirement. 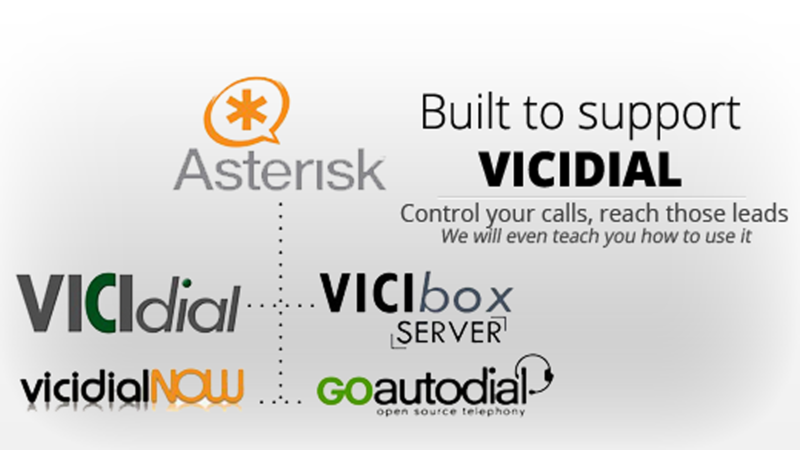 Company has successfully ventured into soft Dialer solutions in past 12 months and has deployed more than 75 international and domestic centers till date within an yea.Whether asterisk implementation for in-outbound or predictive dialing for domestic / international call centers or implication of IP PBX and Call Recording Software, Voice blasting processes Intell-e-call has an answer to all complex queries which a customer might come up with. 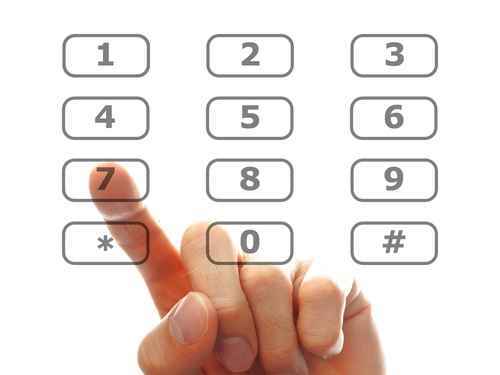 Only vendors across the planet to offer hardwre/software based Dialers / IVR / CTI / CRM / Bandwidth / PRI Card Solutions under single roof. 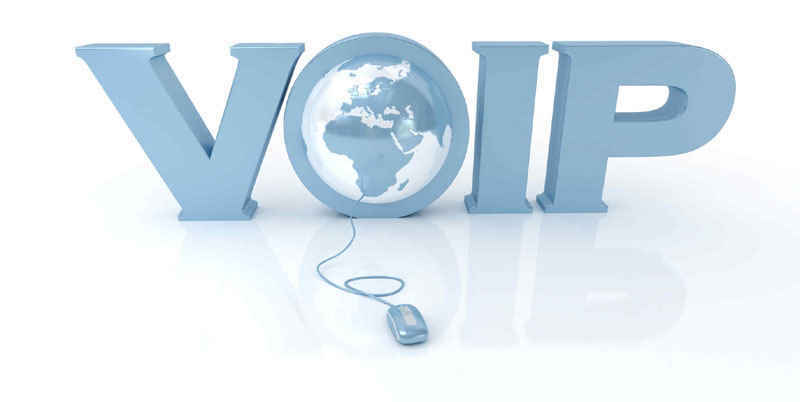 A Class ISP premium routes at best rates under bulk buy program with/without bundled Dialer packages and tailor made models. 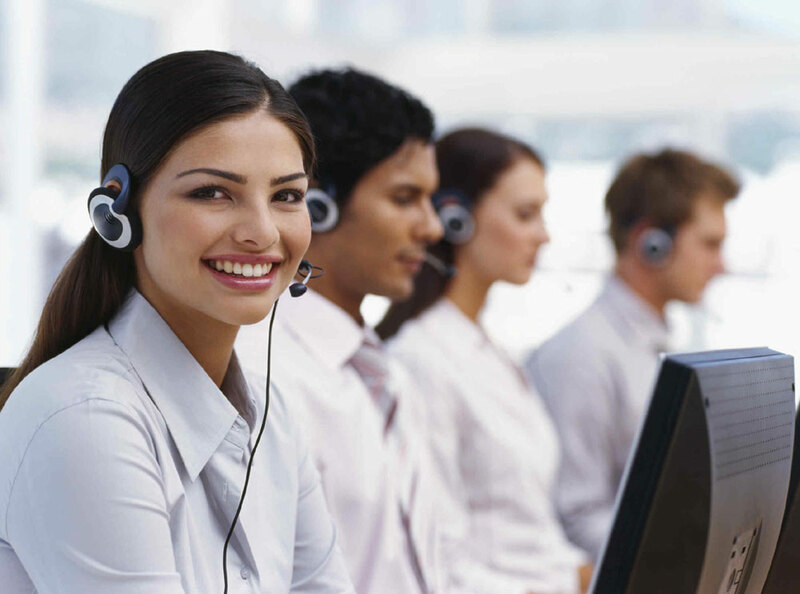 Avyukta Team expert in leasing solutions enabling customers to lease out unoccupied shifts and centers on dry/wet leases. 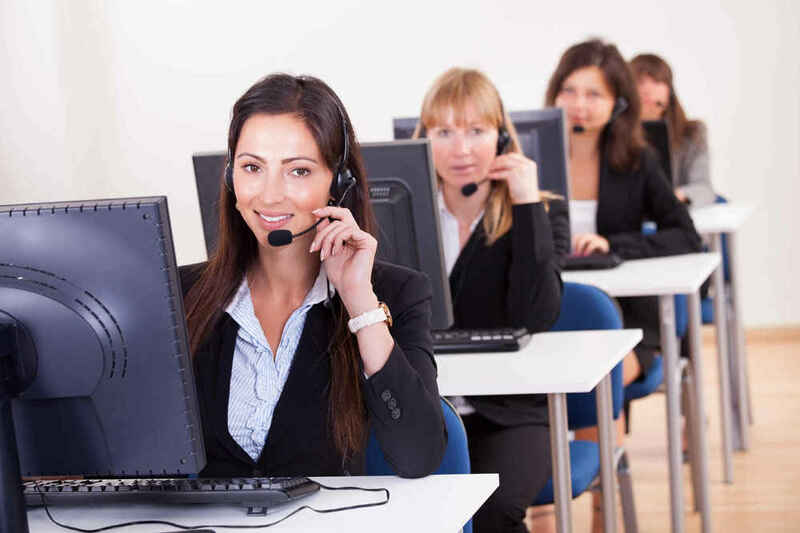 Customized tailor made solutions starting form 1000 INR/hr with cost effective and affordble modules depending on end clients requirement set. 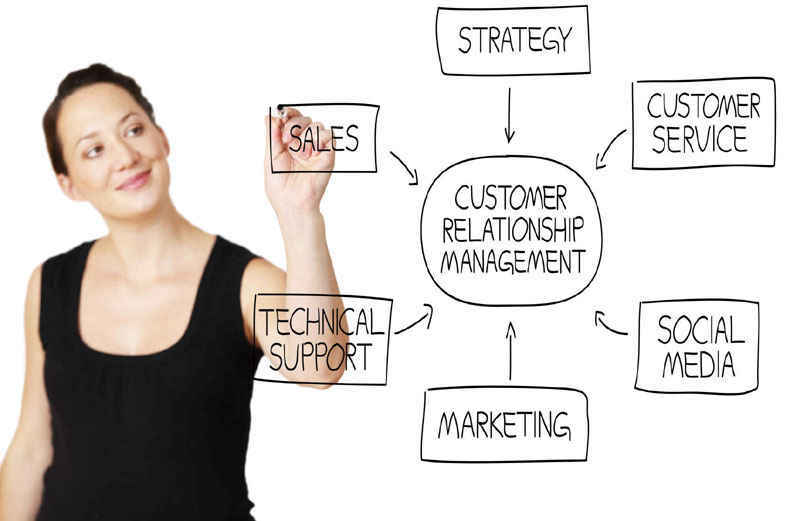 Customised tailor made CRM and Integration solutions starting form 400 INR/hr with cost effective and affordable modules depending on end clients requirement set. 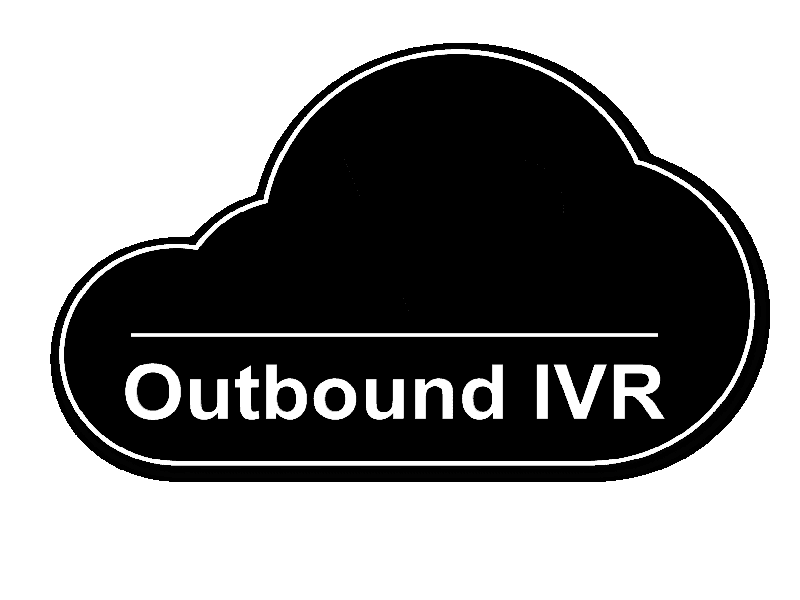 Outbound Call Centers using an Outbound IVR Solution are different than predictive dialers or robo calls. 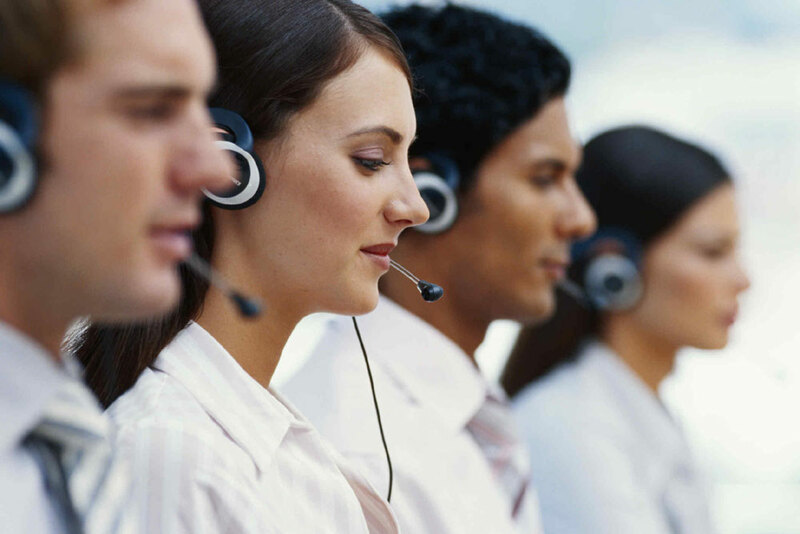 Telemarketing companies utilize predictive dialers to get in touch with as many end users as possible.